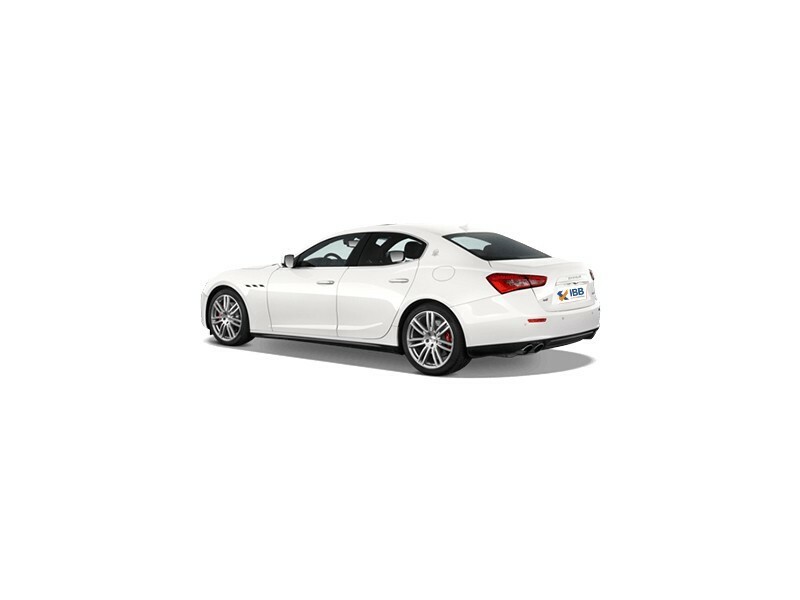 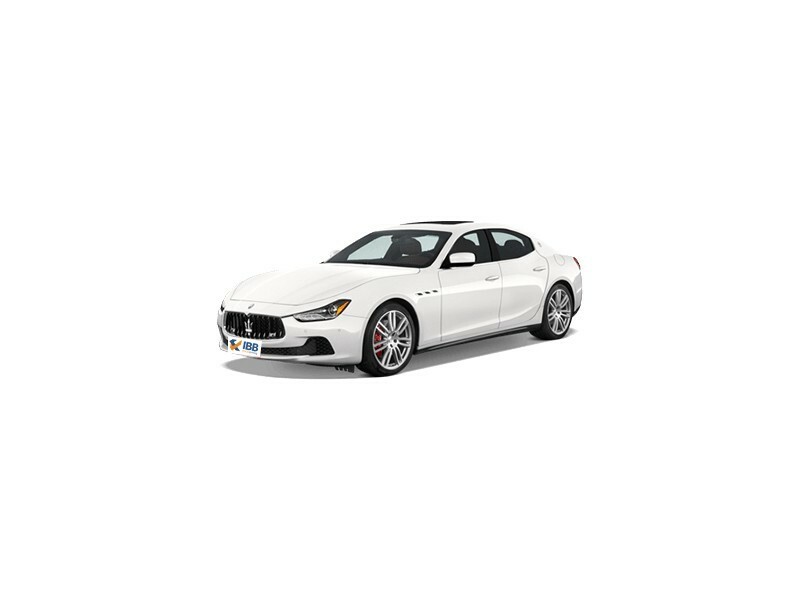 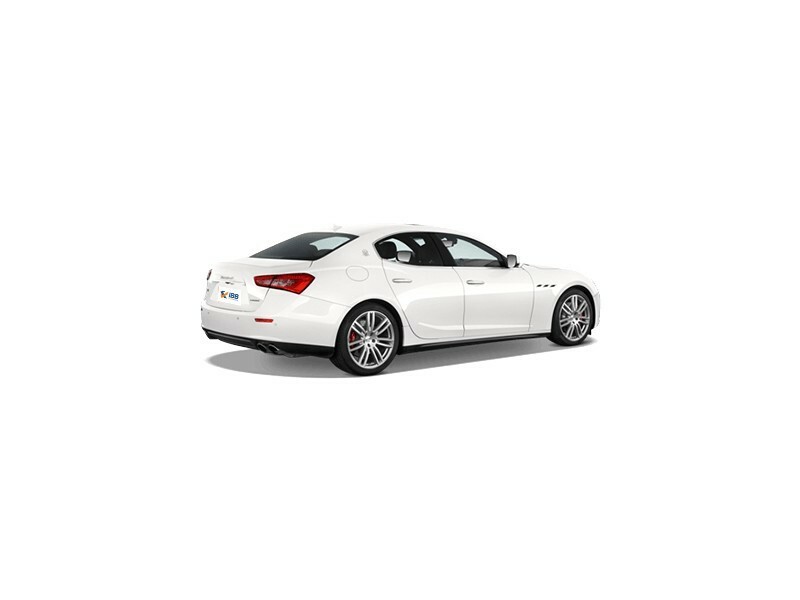 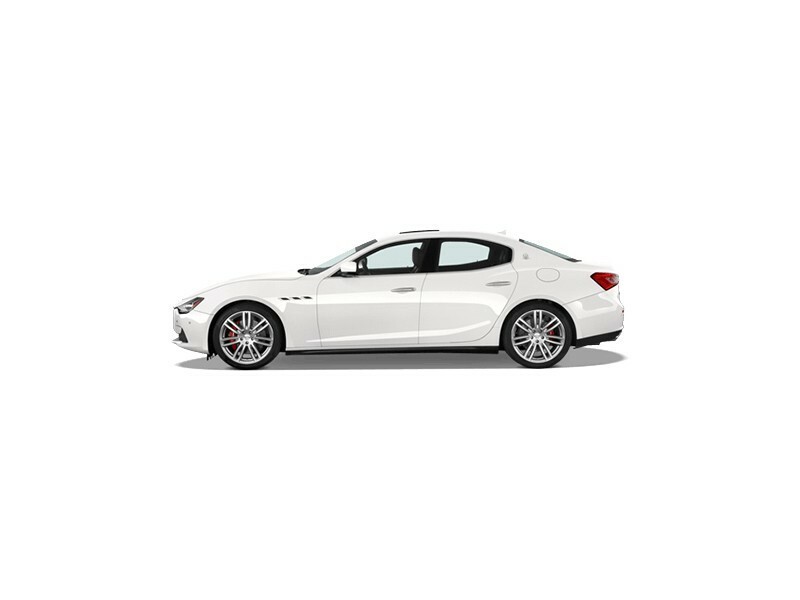 The Maserati Ghibli is not just another European luxury car. 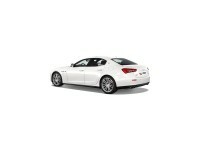 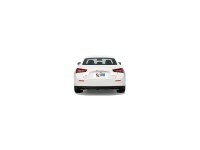 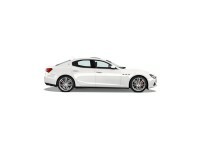 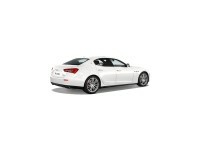 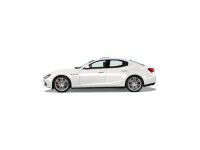 It is in fact, a well-thought out luxury sedan from the Italian automaker. 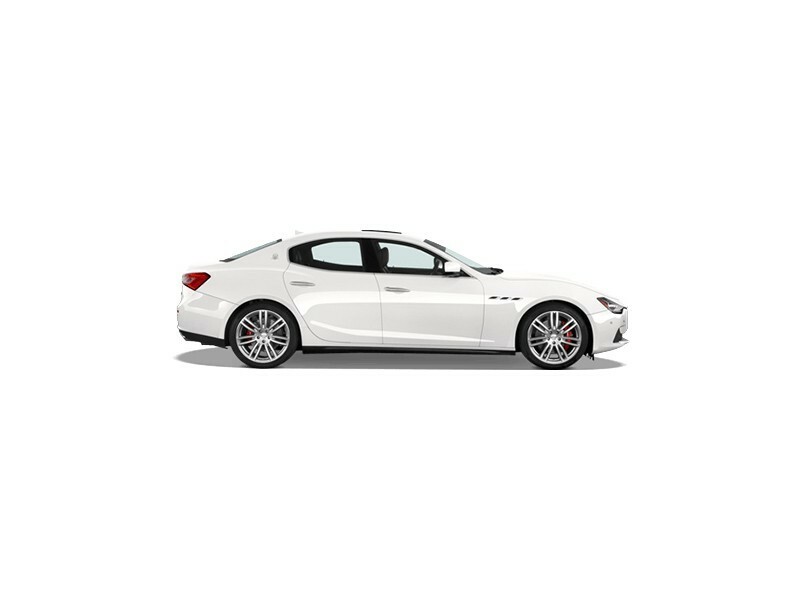 The sporty stance to it makes it different for a luxury car and as compared to its other competitors, the car comes with good fuel-efficiency and therefore, highway driving is ideal. 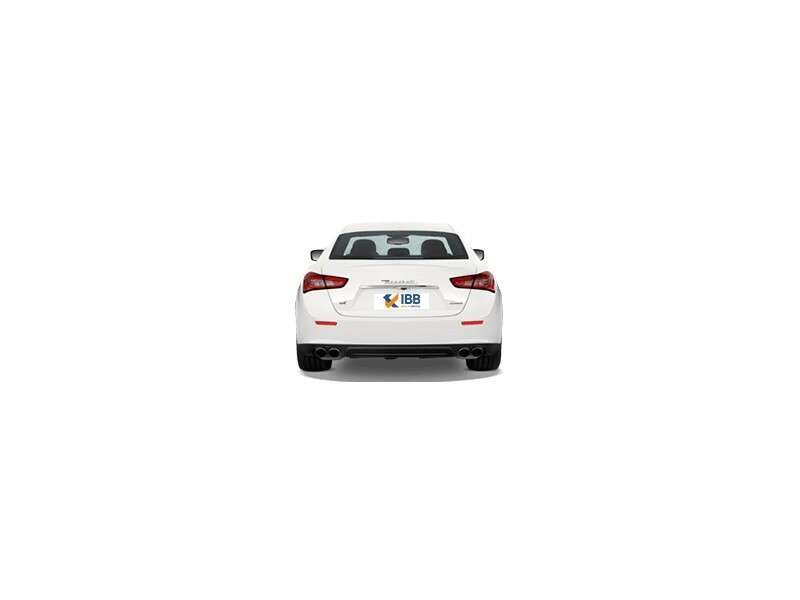 But yet, its rear seat spacing and seating is not up to the mark and many features are offered as add-ons and cost extra, therefore, overall pricing could be very expensive. 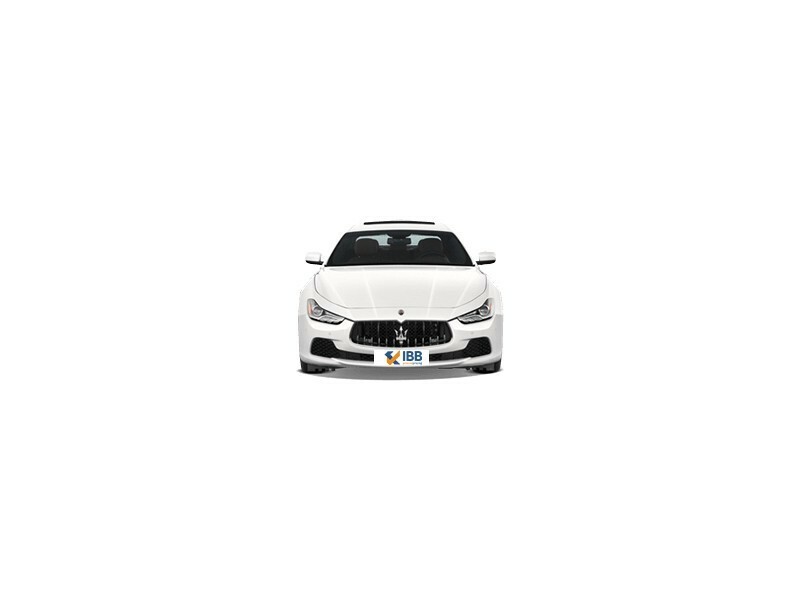 In spite of the small niggles here and there, this is a unique car and yes a good competitor to its nearest German rivals.